Tang-Tibet Road connects Tibet with Qinghai Province. This is an ancient road route dated back to 1300 years which was used to transport men, material and food items between Tibet and China. This is a strategically important route and hence throughout the history, this road played important role in all the major geo-political development in China and Tibet. Apart from the Tang-Tibet ancient road, there is another road which is the Qinghai-Tibet Highway, which is newly developed the Chinese government. The ancient Tang-Tibet road was the only access route to Tibet, Nepal and India from the China mainland in the good old days. The starting point of the road is from Xian in the Qinghai Province. 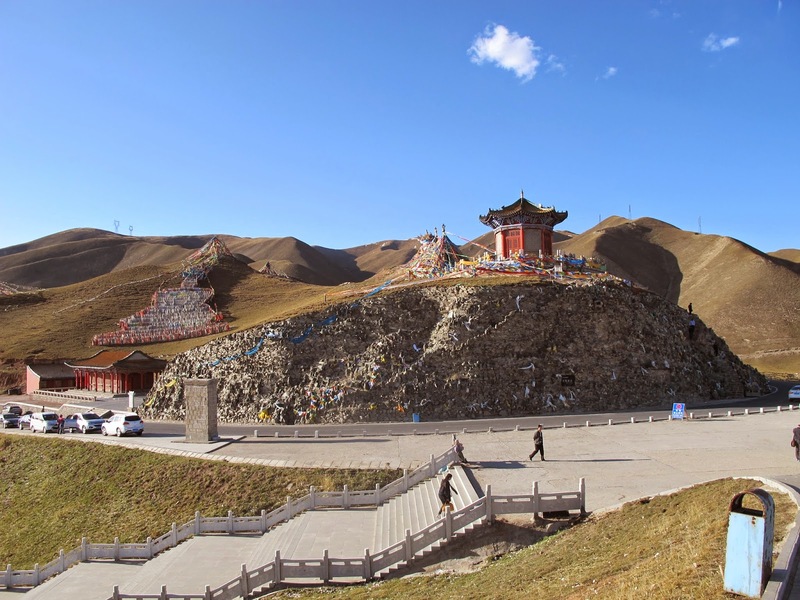 The history of the Tang-Tibet road goes further beyond Tang Dynasty which was existed AD 618 to 907 and it is officially estimated that the road was built in AD 641, the only connecting road between Tibet to central and western China. Further this was the only road that extended beyond Nepal and to India which had been extensively used for trade and cultural exchanges. This was categorically established through historical relics and also reflected in many literal and scholar works. Hence, historians fondly called this road as the "Southern Silk Road". This Southern Silk Road has equal important place in history comparing to the famous Tea horse Road, which was instrumental in exchanging cultural and trade activities among the ethnic groups settled across the region. These two roads have equal importance in modern China's tourism map and it does contribute quite lot to the regional tourism development. Tourists can enjoy the famous Potala Palace, Mt. Qomolangma, holy mountains, innumerable lakes of various forms in the northern belt of Tibet and Yarlung Zangbo Rive and more. What the legend says will be indeed interesting to all you. 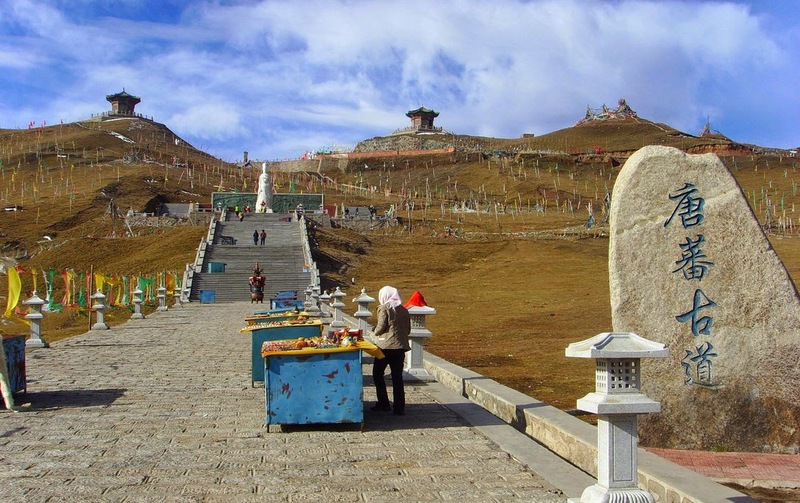 The legendry belief is that Princess Wencheng is believed to be the person who brought tea, medicine, calendar, vegetable seed, textile and brewing technique to Tibet. She was alien to Tibet culture and could not cop up with the new way of life. To adjust with the situation, she drank half a cup of milk as breakfast and half a cup of tea to neutralize the strong stench of milk. As an alternative, she started experimenting mixing tea with milk, adding pine nut core, ghee and spices etc, which was said to be the pioneer of buttered tea. Gradually, Tibetan's absorbed the new technique and they all started loving it. It is beleived that the introduction of tea in to the daily life of Tibetans changed the life style. There are so many folk ballads that revolve around Tibet tea. It is indeed interesting to read, "one would rather starve for three days than not drink tea for one day" as one of the ballad says! It could be a fact, as Qinghai-Tibet Plateau is not a vegetable fertile land terrain and people in this part of the country depended on milk and meat mainly for food. The habit of drinking tea helped to improve the digestive system and also supported in providing necessary vitamins. 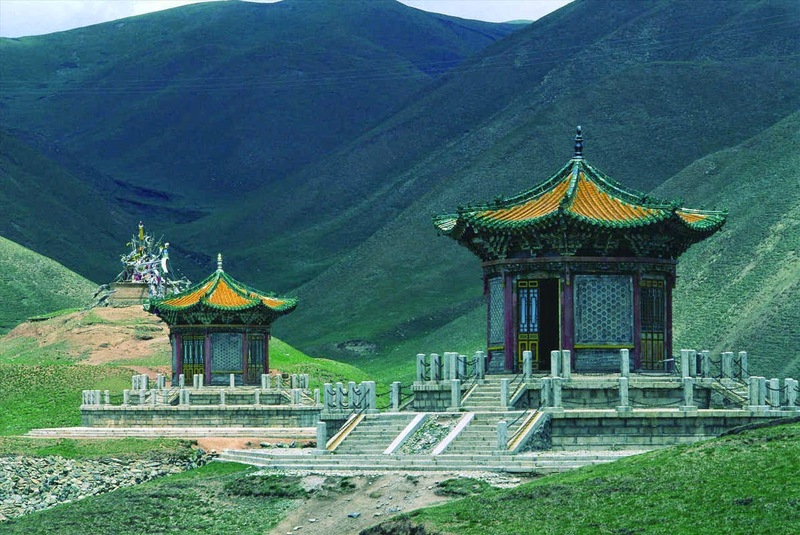 Legend and reality blend together here on Tang-Tibet Road and on your trip to this beautiful land; you can experience the rich ethnic culture of Tibet civilization.